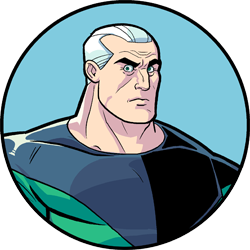 Edison Rex is the smartest man in the world, a criminal genius, and the arch nemesis of the world's greatest protector, Valiant. 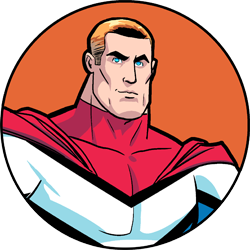 Valiant is the world’s greatest protector, with powers and abilities far beyond those of ordinary humans. 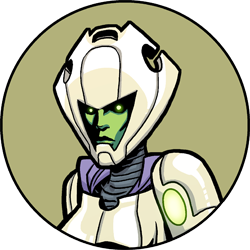 M’Alizz is a fearsome alien warrior who has pledged her life to the service of Edison Rex.